Posted by KWASI Akyeampong on December 13, 2018 at 10:44am in Who I am for Africa and Africans? ACCRA. – A statue of Indian independence leader Mahatma Gandhi has been removed from Ghana’s most prestigious university after complaints that he was racist against black Africans. 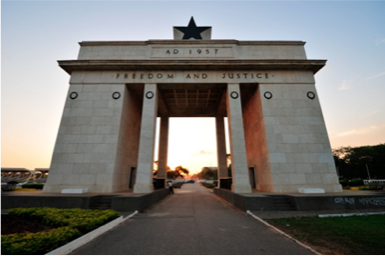 India’s former president Pranab Mukherjee unveiled the statue to the global peace icon at the University of Ghana in Accra two years ago as a symbol of ties between the two nations. But lecturers soon began a petition calling for its removal, citing passages written by Gandhi claiming that Indians were “infinitely superior” to black Africans.